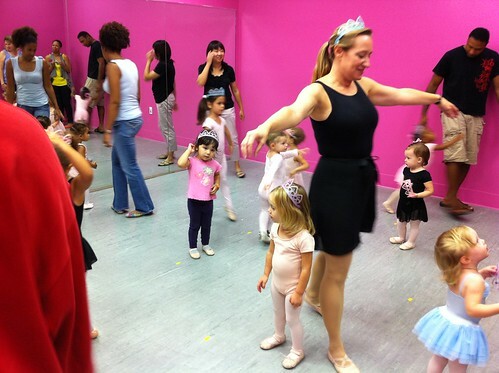 Corrina started a dance class today. 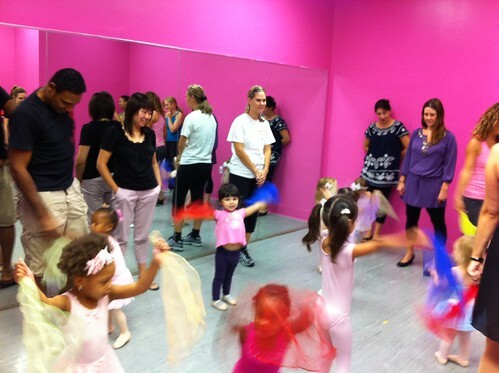 It's a creative movement/ballet class. Since it's all 2 year olds, it's not super structured, but they dance along to songs while the parents watch. Corrina is the only one not in a leotard because we just came across the place last night while we were going out to dinner and the class started today. I also wasn't sure if you could bring your camera, so I just took some pictures and videos with my phone. Next time there will be better pictures.